The following is a Preface of the book. 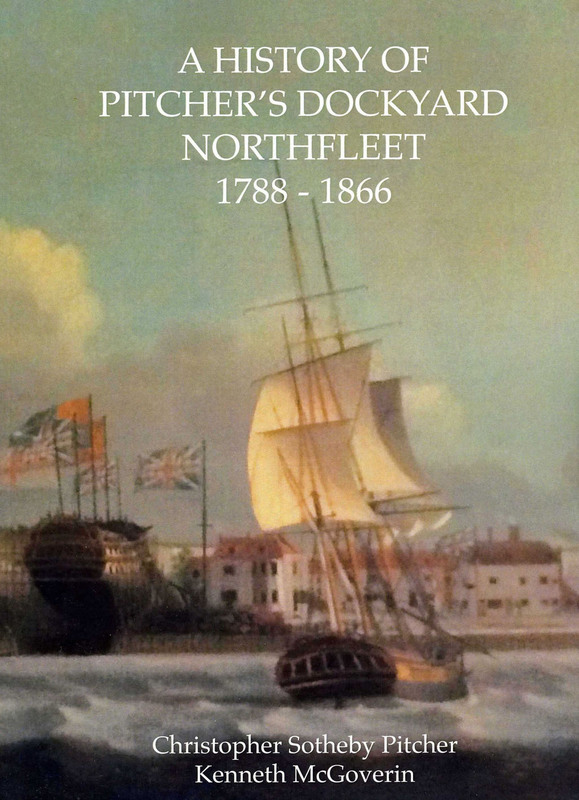 The two authors of this book spent several years independently researching the history of the Northfleet dockyard, neither being aware of the others existence. Ken McGoverin who lives in Gravesend, adjacent to Northfleet, had been researching the history of the dockyard for some time, when, by chance, he had spoken to the late Rev. Anthony Smith, the Vicar of St Botolph’s Church in Northfleet, who mentioned that he had had a contact with a Dr Chris Pitcher who was seeking records of his family in Northfleet. 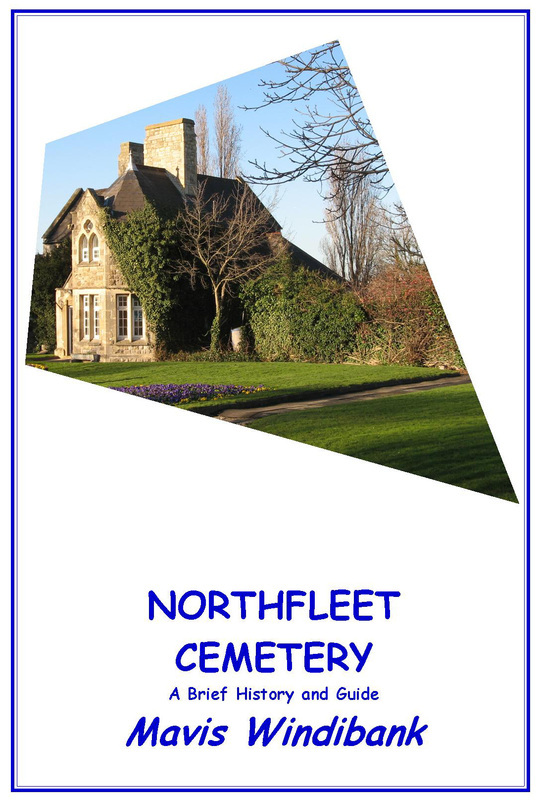 A telephone call followed and we decided to combine our resources, Ken with his research of the local history of Northfleet, and Chris with his research of the Pitcher family history. We combined the results of both researches into a joint document, which we jointly developed over the following years. This not only gave us a greater understanding of how and why the dockyard developed, and why it finally closed, but it also opened up new avenues to research; for example, people who had important connections to the Pitcher family like Admiral Lord St Vincent, John Edye, Assistant Surveyor of the Navy, Thomas Robert Tufnell, Dockyard Manager and later Chairman of the Royal Mail Steam Packet Company and cousin William Henry Pitcher who was Secretary of the same Company. Henry William Harman was also a new discovery as an Engineer and inventor who became Chief Engineer to the Dockyard. 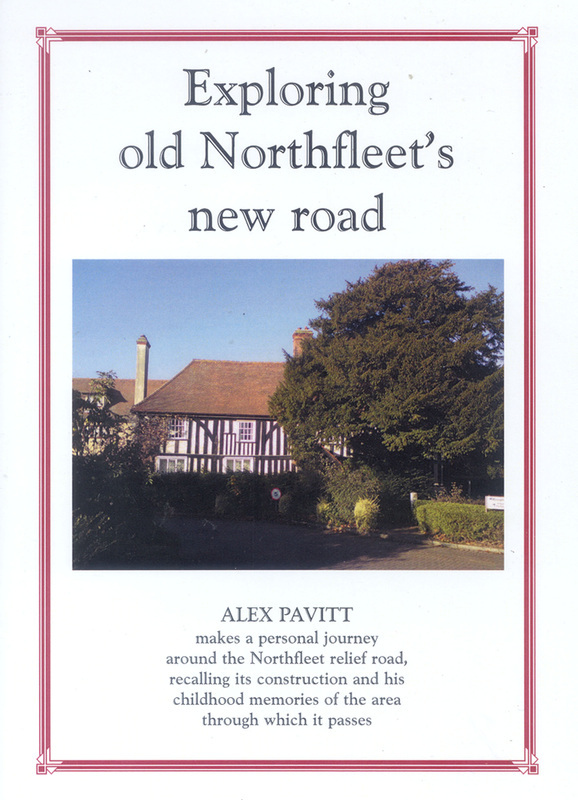 It also increased our knowledge of the effect it had on Northfleet, its community, and its surrounding districts. Without this unique opportunity of co-operation, neither of us would have gathered the depth of knowledge of the dockyard that we hope we have achieved. Neither author was able to devote as much time as he would have liked, so it has resulted ten or more years of research before we decided to publish this book. The book is A4 size and consists 147 pages of text and illustrations. Price £12.00 plus £2.95 (U.K.) postage and packaging. If you would like to order a copy of this book, please use the contact form below. Thank you. A Brief History and Guide detailing the building and the expansion to it's present size. Also with details of the War graves and some of the famous people buried in the cemetery. 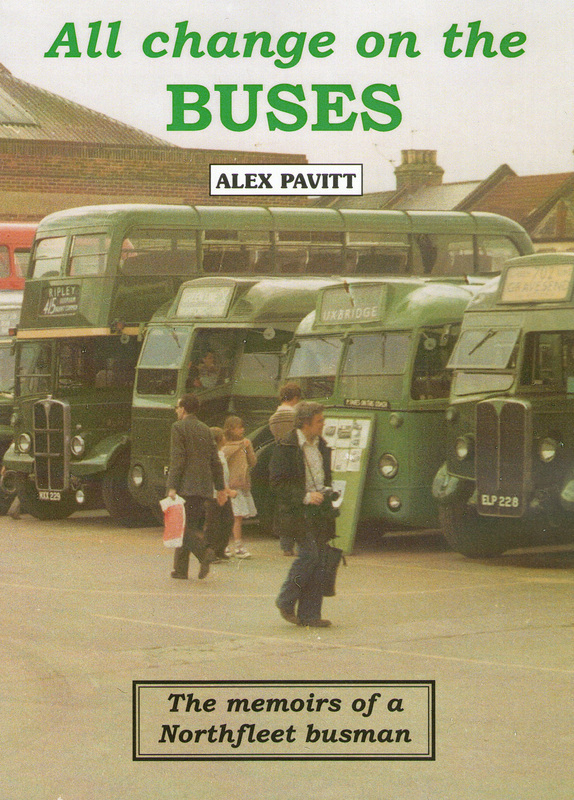 and recalls some of his experiences managing a busy bus and coach operation during a period of great change in the industry. including (UK) Postage and Packing. 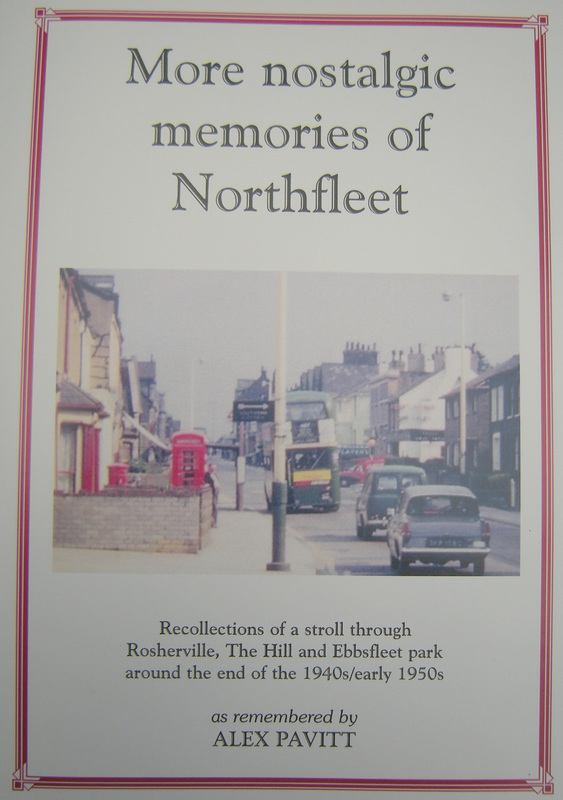 This book follows on from 'Memories of Northfleet by the Riverside', with personal recollections and photographs of Rosherville, The Hill and Ebbsfleet park in the 1940s/1950s. childhood in the 1940's and '50's. He takes us on a nostalgic stroll around the old shops as they were before redevelopment in the mid-1960's changed the whole character of the area and recalls with affection some of the local traders who gave the old High Street its distinctive atmosphere. the area as it once was. of the new road, as it looks today. and attend dances and much more.